The first entry in Aagoo‘s new Rev. Lab. 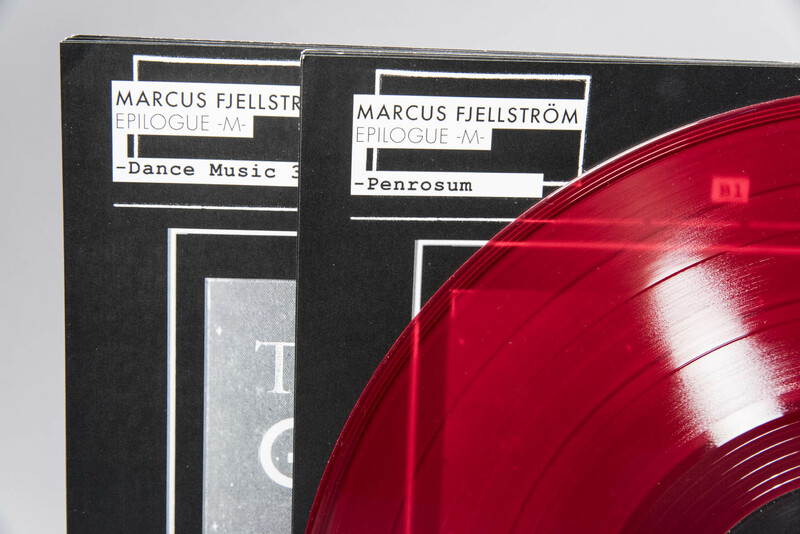 Series is Swedish composer and multimedia artist Marcus Fjellström‘s EP “Epilogue -M-“. The EP follows the critically acclaimed albums “Gebrauchsmusik” (2006, Lampse), “Exercises in Estrangement” (2005, Lampse), “Schattenspieler” (2010, Miasmah Recordings) and the self-released “Library Music 1” (2011, Kafkagarden). 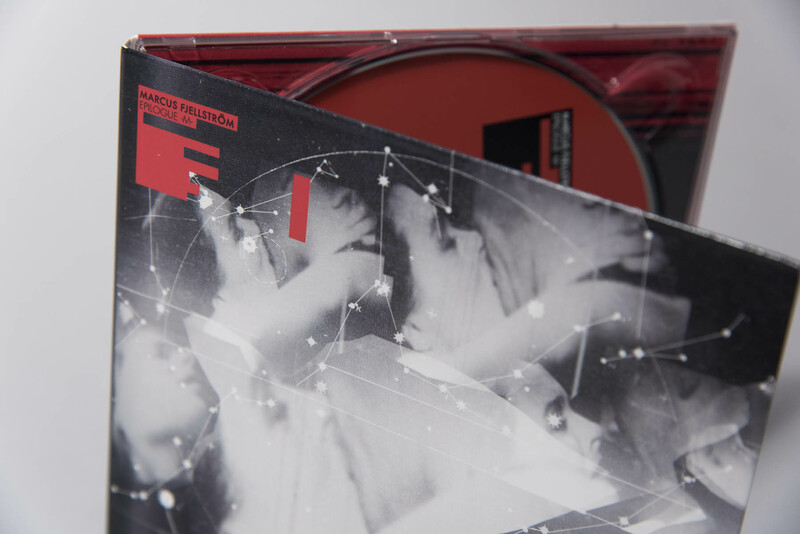 The EP “Epilogue -M-” presents six compositions, which could be described as claustrophobic sounds in interstellar beauty. 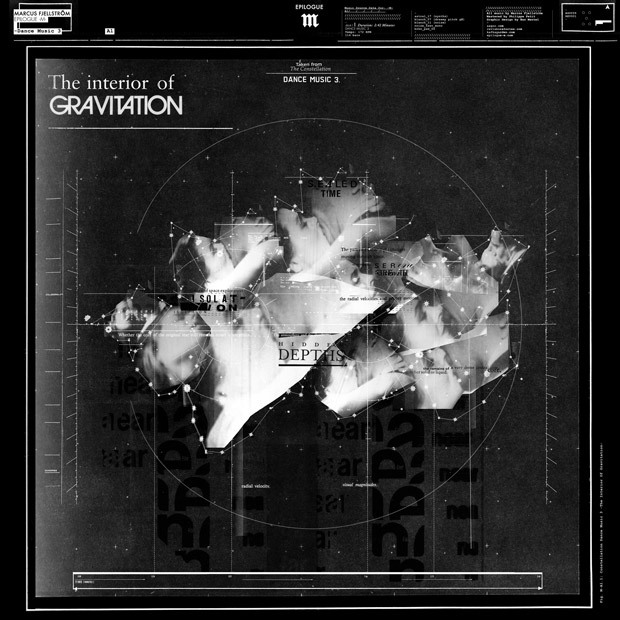 They explore the cold thin space of ambience and melody, texture and silence, haunting synth and orchestral audio constructions coupled with driven percussion and creaky background noise. There exists a seemingly equal and sinister parallel universe of oppressive and frightened sounds with particularly harrowing and tense undertones. The origin of Epilogue -M- lies in the collaboration between Fjellström and graphic artist Bas Mantel. 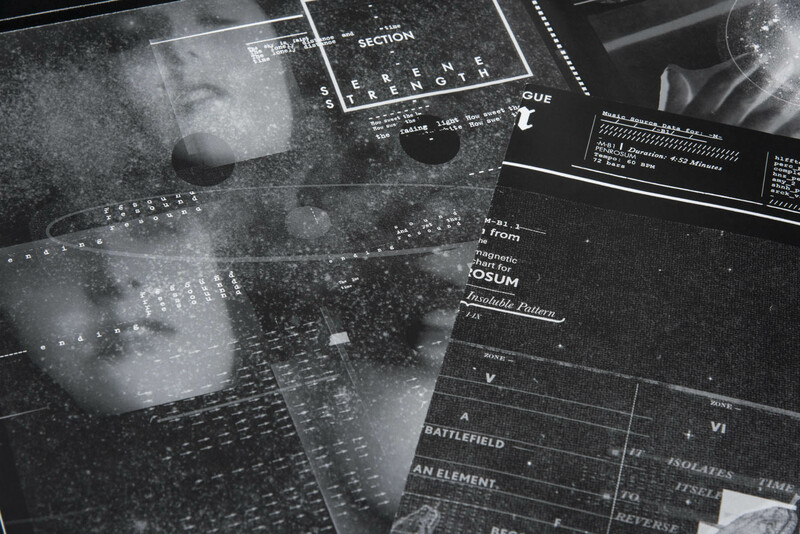 Mantel has translated and interpreted the six sonic compositions into graphic interstellar maps for the album artwork, which consists of two double-sided 24-inch posters. 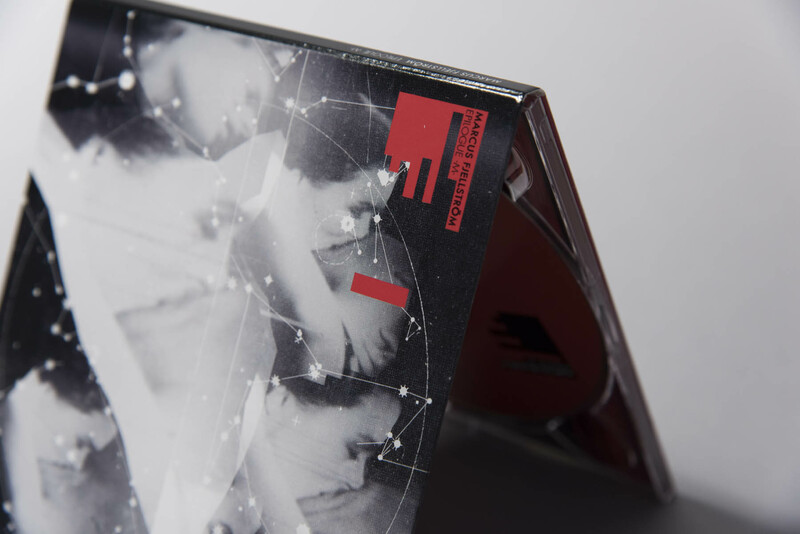 Epilogue -M- exposes a dark and frightening ambient universe, an outer space of exploding galaxies, vaporizing masses, magnitudes, the interior of gravitation, and floating emotions in an apparently silent sea of white light, full of grace and dark black anxious endings. Fjellström‘s artistic output ranges from the purely orchestral to electronic music and audiovisual work. He has worked with the Swedish Royal Ballet and the Scottish Chamber Orchestra, as well as numerous ensembles and soloists, independent record labels, artists and filmmakers. In his works, Fjellström often aims to combine opposites so that they don’t contradict each other, but rather fuse into a natural, third element. There is often a challenging of the gap between “high” and “low” culture, of the naïve and the sophisticated, of good and bad taste. Musical influences range from electronica such as Aphex Twin and Autechre, to 20th century composers such as György Ligeti and John Cage. Further influences include impressionist composers Maurice Ravel and Claude Debussy, and film music composers Bernard Herrmann, Angelo Badalamenti and Zdenek Liska.